A ballerina turned bookworm. An Arts Advocate. A creative writer consumed by wanderlust & wonder. A ‘Petite Épicurienne’ (p.e.). This is me. Here you will simply find chronicles of my daily encounters & curiosities as an insatiable twenty-something living about the big City. humbled to share my path. So excited to see your blog up and running. You photos are so enticing, makes me very hungry! Can’t wait for more. Beautiful blog! I can’t wait to follow your adventures. I love your photographs, they are all really wonderful! Maybe we can cook “together” sometime? (not sure how that would work… throw identical dinner parties maybe? or cook variations on a theme?) hope you’re well! I would be honored to cook ‘together’ Russell! Hmm….shall we pursue a baking or a cooking recipe first??! Can’t wait to co-bake and blog with you! 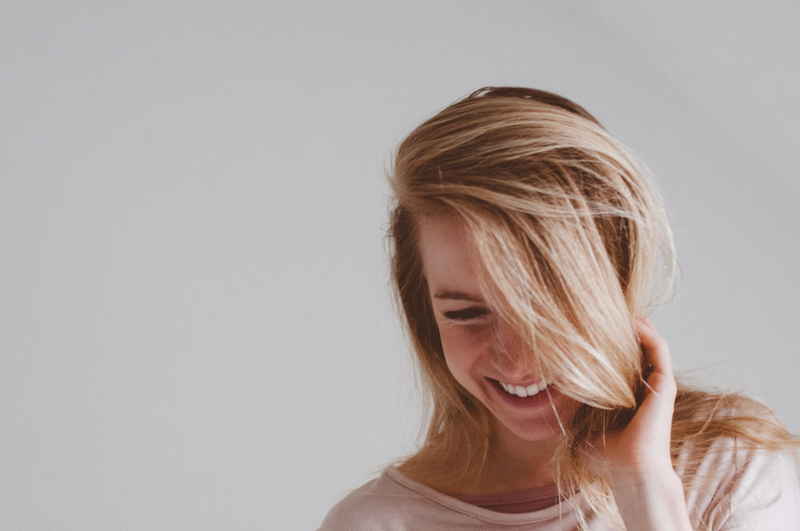 Oh what a beautiful creative blog from a very beautiful girl!!!! Looking forward……stor knus ! i love this beautiful, inspiring website! and such beautiful costumes! our play is going to be doing the phantom of the opera and i get to wear costumes like these! I am so happy to be on your blogroll, thank you! I added it to mine. And wrote a whole blog post about it. I think you’re fine friend! This blog is breathtaking. Thanks for the link candy! Have reciprocated. What a lovely site, we adore the RDB and will keep dropping by. Do you also tweet by any chance? I am not yet ‘tweeting’ as I wanted to give my blogging full attention for now :) Perhaps sometime in the future! Thanks for visiting! I found your blog through the comment you left on my site, and wow! Love it! It’s very cool to combine ballet and cooking. Happy adventures! Tried to figure out how your dance blog rating comes about. Then tried to think about what one could think about tutusandtea. Apart your lovely insights on dance with RDB and chocolate cakes I started wondering when p.e. will bring up anything on the subject of tea? or maybe, I just take things too literally! I’m so happy you enjoyed watching as I much as I enjoyed performing for you! Do come back for more (…to the theater and to tutus&tea :)! Shelby – I am a very good friend of your grandparents and father. I grew up across the street from your Dad and in fact I was a babysitter for him and his brothers (your uncles). We are coming to see you dance on May 28 at the Segerstrom Center for the Arts. Would love to meet you if that is at all possible? Looking forward to the performance. 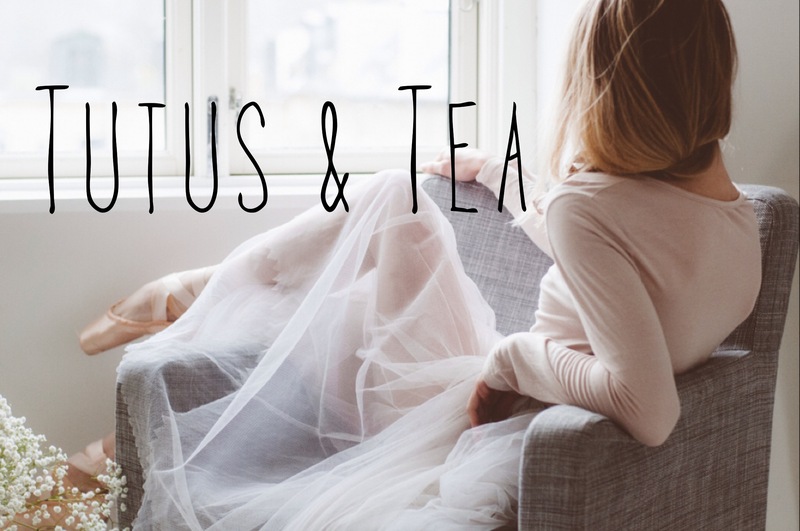 I’ve just come across your Tutus & Tea–Good writing! Gorgeous photos. Your talents are many! I’d be pleased if you’d list my blog SEEING THINGS (www.artsjournal.com/tobias) on your site. I’ve just come across your Tutus & Tea–Good writing! Gorgeous photos! Your talents are many! I’d be pleased if you’d list my blog, SEEING THINGS (www.artsjournal.com/tobias), on your site. I just came across your blog today. I am now officially a huge fan of your baking, dancing, and photography skills. I, too, am a ballet dancer (15 years old, but I do not plan on going profession, unfortunately, but I love dancing more than anything in the world!) and love to bake as well. I now have a huge admiration for you (I hope that doesn’t sound creepy…). I’ll have to try some of your recipes. Thanks for reading and thank you for blogging! Thank you Claire! Please continue to visit and tell your friends! Love it! So wonderful and interesting! I will stay tuned to your blog more than to Facebook!! Your blog is goegeous with all the beautiful pictures. I’m looking forward to read all of your recipes and of course, make them beacuse they look delicious! Thank you my dear Jodie, how thoughtful of you to stop by and leave such a generous mark on Tutus&Tea….an honored reader I have in you! Ballet and baking – what a perfect combination. I spent almost the whole of yesterday procrastinating on your blog, drooling over your delicious recipes and sighing over all the lovely pictures of tutus and dancing. How sweet of you to write, I’m so glad that you’re enjoying tutus&tea :) I used a Drop Flower icing tip and a pastry bag for the Earl Grey Tea Cupcakes, it’s super easy and gives the most mouthwateringly beautiful result… the recipe’s definitely worth a try! I have been happily jumping all around your blog this evening. Lovely stuff! We made a ballet hybrid 1 minute movement piece yourself and your readers might enjoy. https://vimeo.com/44784525. Check it out. Thanks. Love your blog. The pictures are exquisite. I will also try some of the recipes! Could you please let me know what the Marzipan around your tutu is made of in the Nutcracker production. It really appears intricate and I was wondering its weight. Are no news good news or bad news? Are you stuck on the Arabian Peninsular somewhere? Btw 2012 was impressive, incredible all that happened within one calendar year. 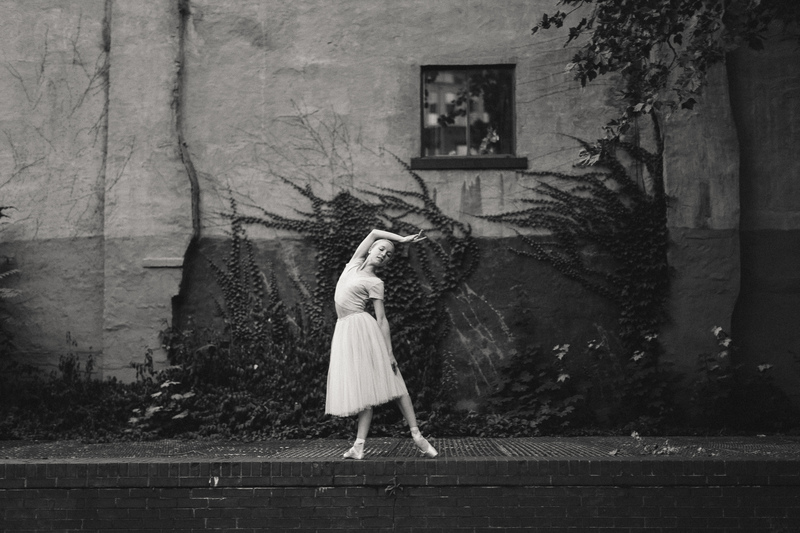 Just came across your blog today and am thrilled to find out you’re now dancing with Boston Ballet! I’m a dancer with Festival Ballet in Providence, RI (about an hour away) and BB is one of my favorite companies. Boston also happens to be one of the best cities in the world! You’ll have a great time there :) Merde for the rest of your season…maybe I’ll catch you on stage soon! Enjoying your lovely blog – just love the photos, in particular! I’m a dance blogger too, and I’m putting you on my blogroll! Thank you so much Terez! So happy you enjoy it! Well, you also had your name on your door at RDH into the summer ! Lovely Blog! Checked it out at recommendation of Shir Lee Wu. My 9 year-old is in PMP 1 with CCBS. Happy days! Going to try the nut butter and find some video clips of Étude…. Thank you for the inspiration. Where are your beautiful pink legwarmers with the black ties from? My mother made them! Thanks for stopping by! Would you be interested in reading With Ballet in My Soul by Eva Maze? We’d be happy to send you a complimentary review copy! I would be delighted to read Eva’s story! Please send an email address I can contact you by. Thank you for reaching out!